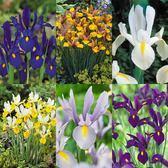 We have brought together some outstanding spring or summer flowering Hardy Iris varieties that we feel will certainly offer something for everyone. 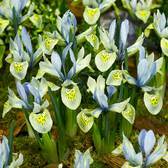 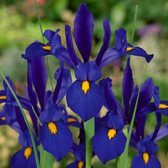 Iris bulbs should be planted in groups and left to naturalise so they offer a larger display year after year as the bulbs mature. 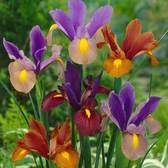 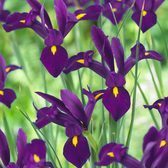 They are guaranteed to produce a breath-taking show in borders or the larger Dutch Iris varieties can be used for cut flower arrangements. 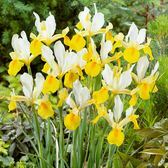 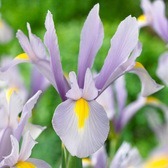 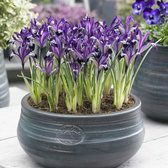 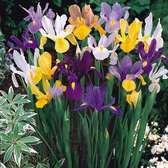 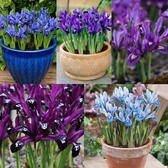 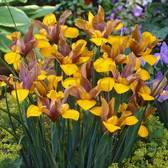 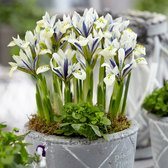 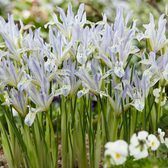 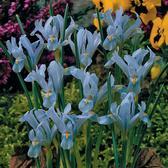 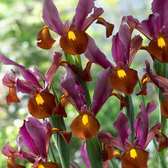 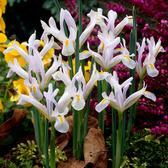 You can choose from the spring flowering Iris Reticulata, the summer flowering Dutch Iris or the superb new Iris Latifolia that offers something a bit different in summer.